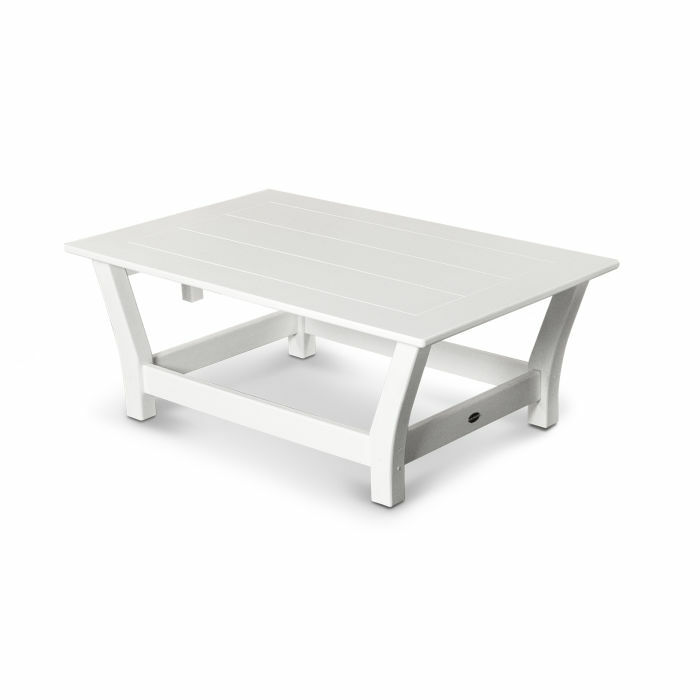 Styled with fashionable vases or covered in glossy magazines, the Harbour Collection Coffee Table is a functional piece that can be incorporated easily into your outdoor living area. Pair with the Harbour Collection Sofa, Settee or Chair for a completely stylish look. Styled with fashionable vases or covered in glossy magazines, the Harbour Collection Coffee Table is a functional piece that can be incorporated easily into your outdoor living area. Pair with the Harbour Collection Sofa, Settee or Chair for a completely stylish look. 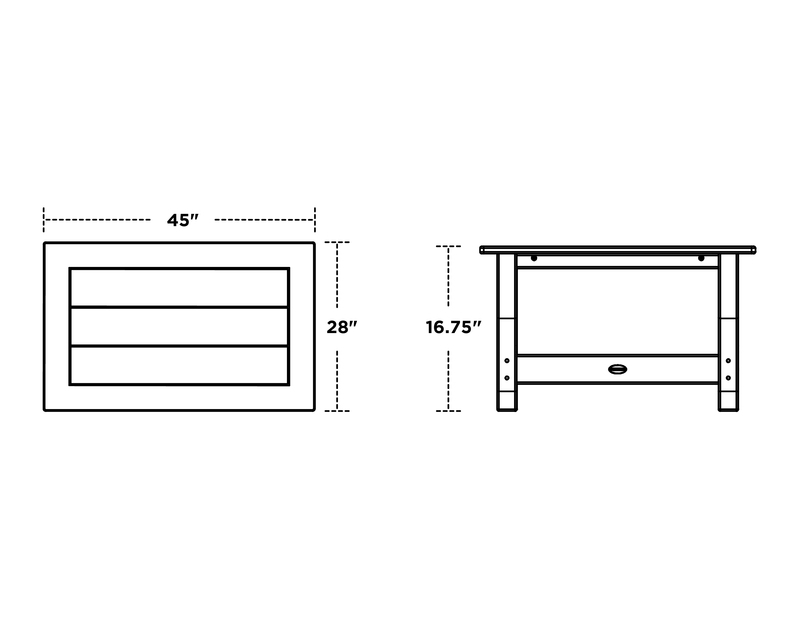 This outdoor coffee table is made with POLYWOOD® recycled lumber and Marine-grade quality hardware to give you peace of mind that your table will last for years to come.